PANSPACIFICFLIGHT’S stocks have been boosted by the arrival of one particular foal at Macca Lodge this season. This is a colt out of the Walton Hanover mare Tosca Hanover. So that of course makes him a half-brother to this year’s New Zealand Cup winner Arden Rooney, who was also bred at Macca Lodge. Arden Lodge proprietor John Stiven booked Tosca Hanover into Panspacificflight because of a double up of Big Towner blood in the pedigree. Tosca Hanover, from the Black Watch family, is by the Big Towner stallion Walton Hanover, while Panspacificflight’s dam You Can Fly is out of the Big Towner mare Rodine Hanover. The Stivens have been on quite a ride over the past month or so as the breeders of Arden Rooney, who had already won the Hunter Cup in Victoria before he returned for his second Kaikoura Cup win and then the big two-miler the following week. 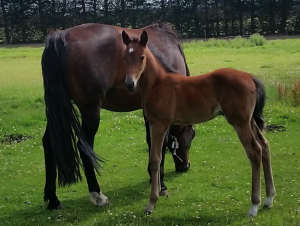 Arden Rooney’s win at Kaikoura was actually a timely fillip for them because that morning their promising three-year-old Panspacificflight gelding First Class Arden had dropped dead on the training track at Barry Purdon’s Ardmore stable. He was being aimed at the $200,000 PGG Wrightson NZ Yearling Sales Final on 31 December at Alexandra Park. John bred three mares to Panspacificflight this season and is delighted to get three colts. 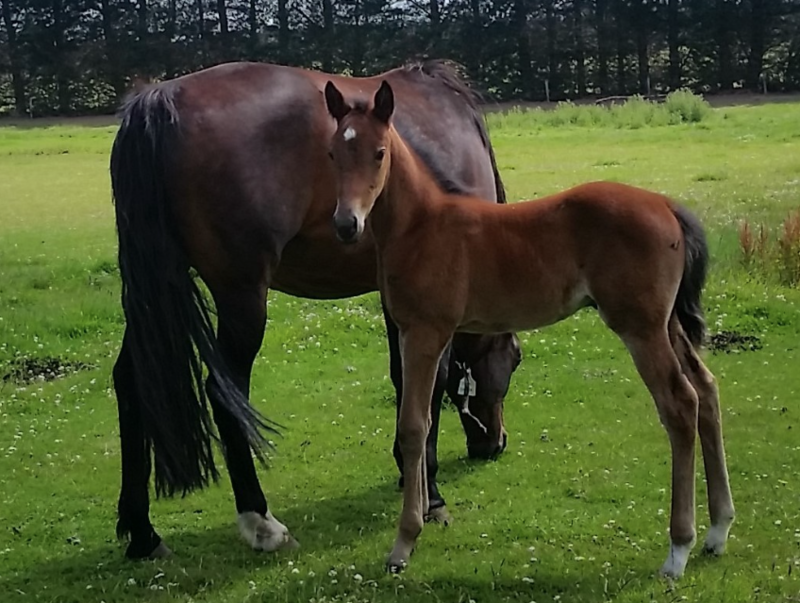 The others are out of the Presidential Ball mare Ruby Morn (a half-sister to Interdominion entrant Machtu) and the Rocknroll Hanover mare Rockahula Arden.